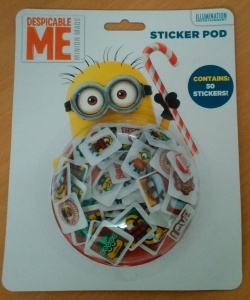 The perfect stocking filler! 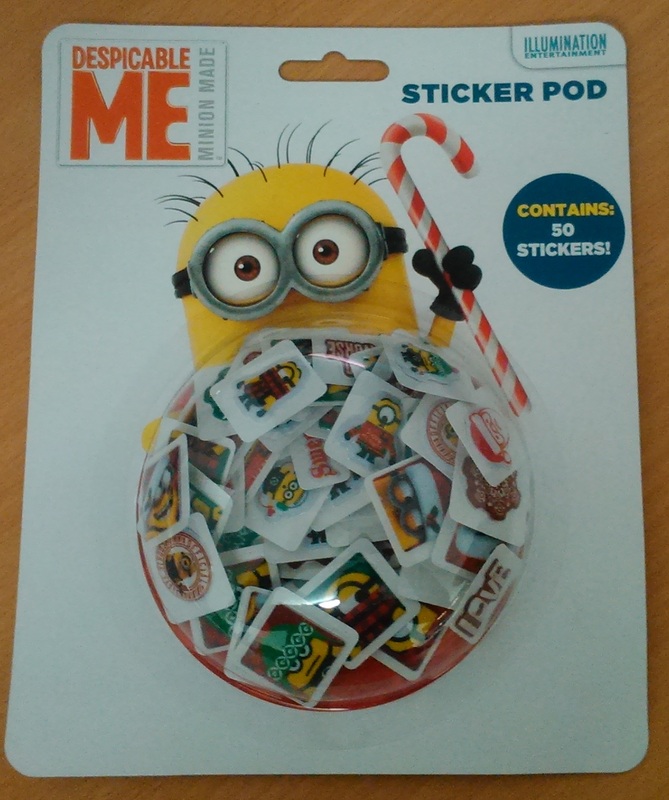 A sticker pod containing 50 shaped stickers - all Christmas & Minion themed. Stickers measure up to about 2cm x 2cm. Ideal for ages 3 plus.